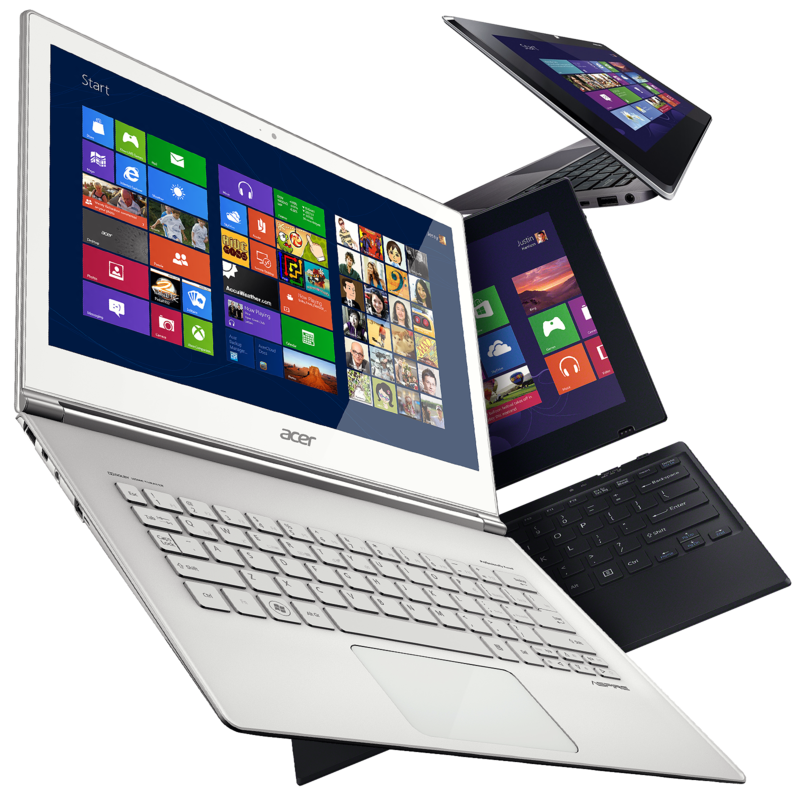 The market is overflowing with Windows laptops and notebooks. No longer are we reliant on bigger desktop machines, but rather many users choose a laptop for its portability, and in many cases, its power over a desktop PC. One big problem is that there are so many Windows laptops on the market, so choosing the one that's right for you may prove to be a difficult task. Windows laptops run the gamut from small, tablet-sized devices to large, powerful machines that can take on nearly any task. Laptops are no longer a secondary device, but rather a full-time, mainstream accessory for staying connected and getting things done. They pack in a lot of internal storage, plenty of RAM and enough ports to connect all of the latest accessories. Battery life is better than ever as well, so you can pull the plug and stay powered up all day long. Of course there are different laptops for different situations as well — home, work, travel, students, or even just those on a budget. We've done our best to nail down the top news, laptop reviews, and info for all of the biggest Windows laptop brands — Dell, Lenovo, Sony, Acer, HP, Microsoft and more — so you won't have to look any further. Looking for a new laptop that has USB-C ports? Perhaps you need Thunderbolt 3, or maybe Thunderbolt 3 isn't a requirement for you. Either way, we've rounded up what we think are the best USB-C laptops available to buy today.